Over the past 17 years the Multi-Unit Franchising Conference has developed a reputation as the premier event for multi-unit franchisees looking to grow and expand their businesses. 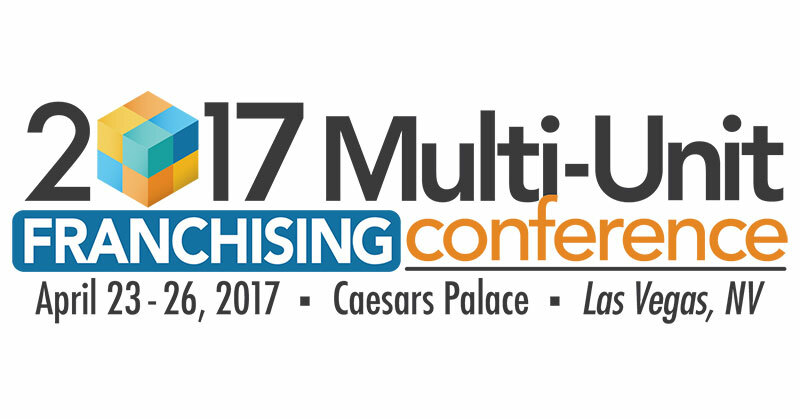 Franchise Update Media is proud to announce it has secured dates for the Multi-Unit Franchising Conference through 2021. The annual event has grown significantly since its launch. This past year's event saw a record number of attendees and featured a sold out Exhibit Hall. More than 650 franchisees attended the event. Their aggregate numbers were impressive: more than 11,000 operating units, revenues topping $11 billion in the previous 12 months, and 120,000-plus employees in the U.S. The Multi-Unit Franchising Conference always features timely and topical content, peer-to-peer networking, and motivational and inspirational speakers. 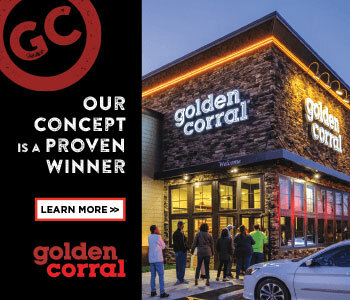 It's a unique one-of-a-kind platform for continued education and development, and the number one place for franchisees to network and gain access to franchise leaders. Last year conference officials introduced the Money Room, providing an opportunity for growth-minded franchisees to meet one-on-one with potential lenders to discuss financial solutions and expansion strategies. In 2017, attendees will get a chance to visit a similar forum called the Law Room. Marcus Lemonis from the CNBC show "The Profit," will be a keynote speaker at the event in April. Plan now to visit Caesar's Palace in Las Vegas for the next 5 Multi-Unit Franchising Conferences. Registration is now open for the 2017 conference. To learn more about the content, speakers, and the more than 200 sponsor exhibitors visit the conference website at www.multiunitfranchisingconference.com. Register by December 31st for the best rate.